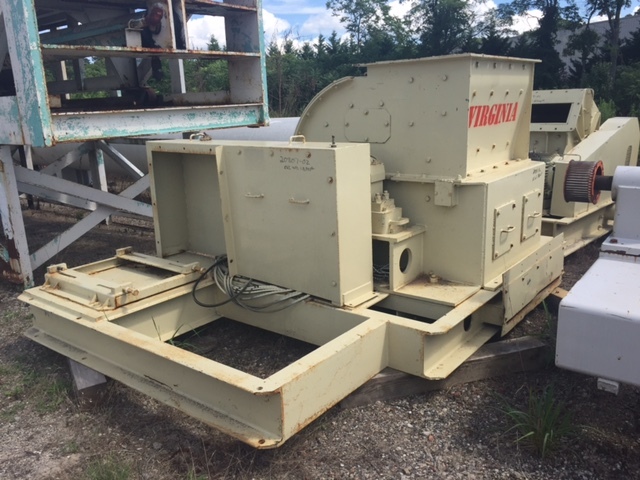 Jeffrey Hammermill, 42" x 36" grinding chamber, includes 24" x 26" feed opening, complete with heavy duty swinging hammers. Unitized on heavy duty base, including motor base. Set up for motor with sheave through v-belt assembly. Offered less motor. Good condition. View more about Machinery & Equipment Company, Inc. on SupplyMine. 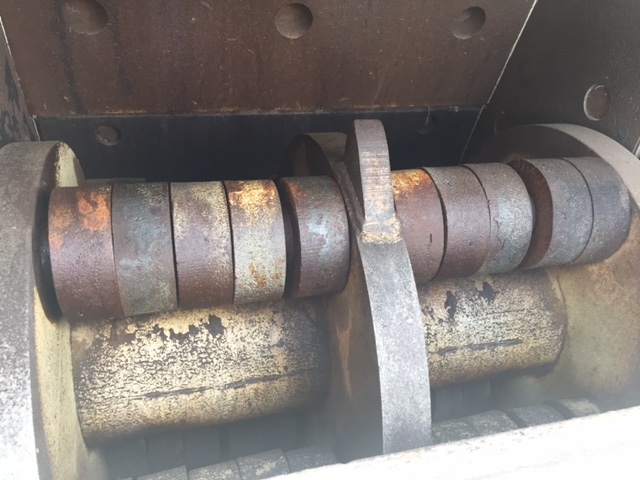 Featured Listings From Machinery & Equipment Company, Inc.
Related Equipment For Sale From Machinery & Equipment Company, Inc.
More Equipment For Sale From Machinery & Equipment Company, Inc.
See More Equipment From Machinery & Equipment Company, Inc.